Microsoft’s Research division (s msft) is testing the home automation market through HomeOS, software it developed in-house to make it easy for devices to speak to each other. With the platform in place, developers can focus on home automation software without worrying how webcams, light switches and sensors talk to one another. Applications for the HomeOS ecosystem will be available in a “HomeStore” portal, a Microsoft(s msft) app store for smart homes and the system can be controlled on a Windows Phone handset. In a PDF white paper describing HomeOS, that I found via Electronista, Microsoft Research says it has tested the platform in a dozen homes over the last 4 to 8 months. 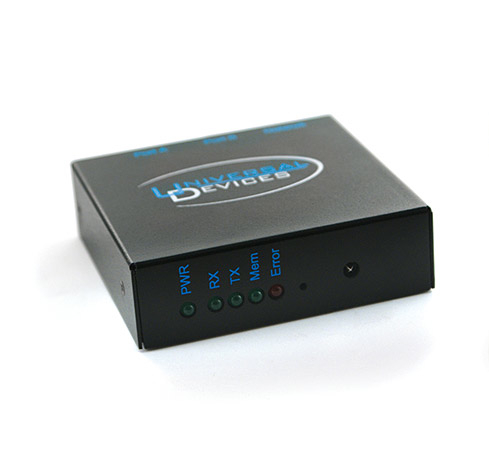 The system supports various wired / wireless protocols — Z-Wave, X10 and DLNA, for example — as a central HomeOS gateway or PC manages drivers, applications and methods to bridge different home automation hardware. The project aims to replace device-specific functions with APIs that work across the entire system. As a do-it-yourselfer with a dedicated home automation system I installed in Sept. 2010, I like the concept that Microsoft Research is proposing. Right now the smart home market is a mish-mash of different vendors, devices, protocols and apps. Although it’s not difficult to put a system together, even with limited technical knowledge, navigating through products and platforms is a painful experience. HomeOS and the HomeStore can certainly help. Applications for smart home systems are fragmented too: You have to hope a developer or company writes a module for your specific sensor and then figure out how to integrated it with your smart home. And on the handset side, there are relatively few apps that work with smart home systems; those that do are often tied to a specific automation protocol and don’t work universally with smart homes. One concern I do have however is the central HomeOS gateway that Microsoft Research uses to manage the system. If it’s a full, dedicated Windows PC, that’s not an efficient nor cost-effective solution, especially if it only works with Windows Phone devices. Plus, the brains of my smart home run on a $350 piece of hardware that’s about the size of an Apple TV(s aapl). The low-cost computer isn’t an electricity hog either, as it runs on an low-powered embedded processor, yet can still control up to 1,024 devices. Still, the HomeOS shows promise in demystifying home automation for consumers and developers alike. As the prices of smart switches, webcams and other sensors decrease — while smartphone adoption continues to rise — I envision that more people will opt for some form of home automation and remote monitoring. And why not? It could become as easy to manage such devices through a simple “if then, then that” style of programming, especially with a framework that allows all connected devices to speak to each other. 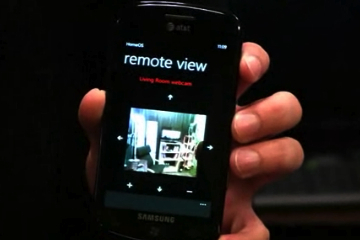 Microsoft HomeOS, ah, so I guess Microsoft got in the Wayback machine and went back to May of 2011 and said “hey, that Google Android@Home looks pretty slick” then they came back and said “look, we invented something new”. Microsoft, please do us a favor and try to come up with an original idea. Thanks!